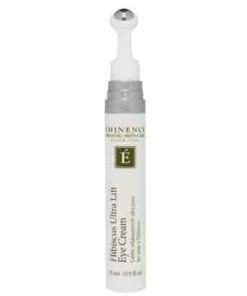 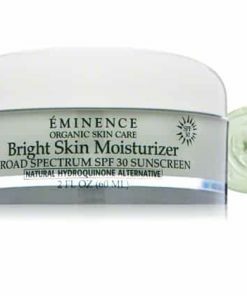 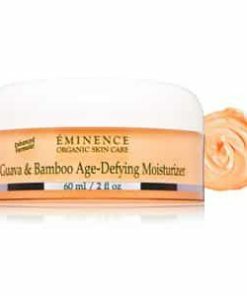 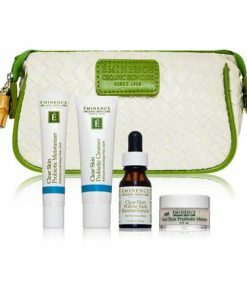 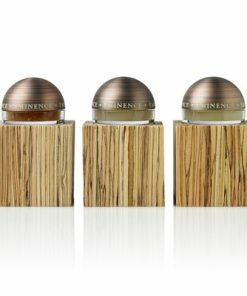 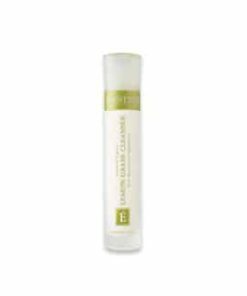 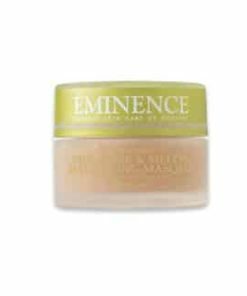 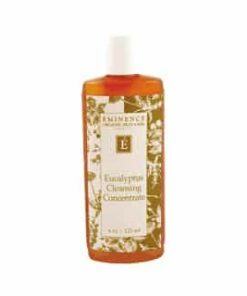 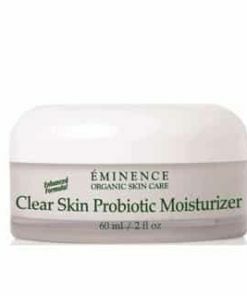 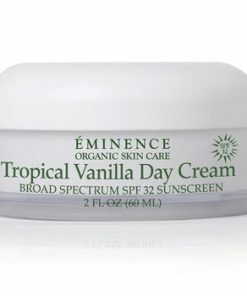 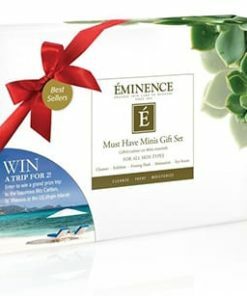 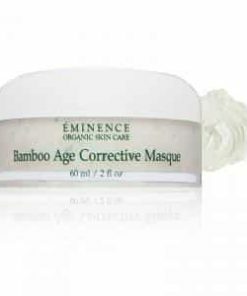 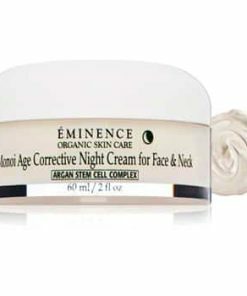 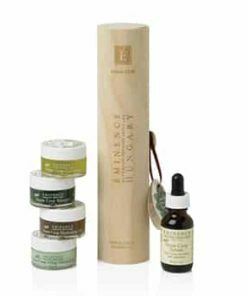 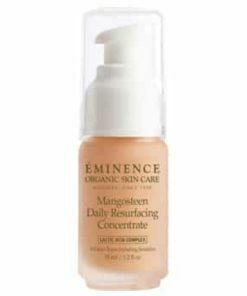 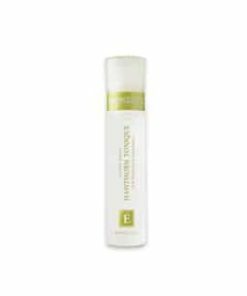 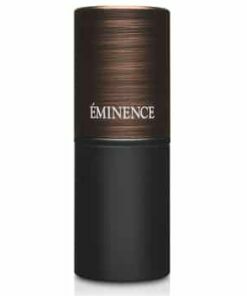 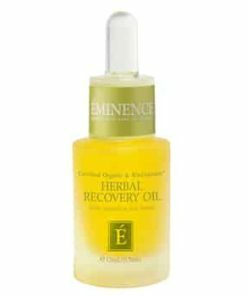 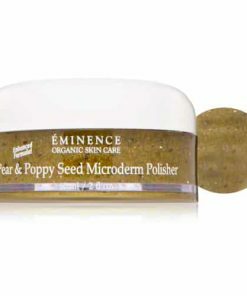 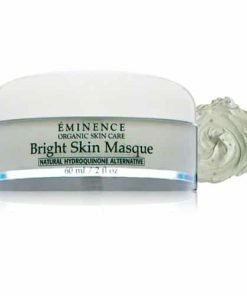 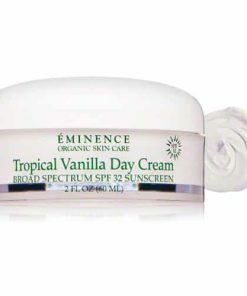 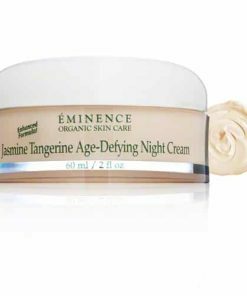 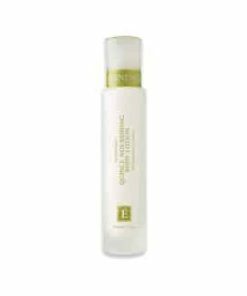 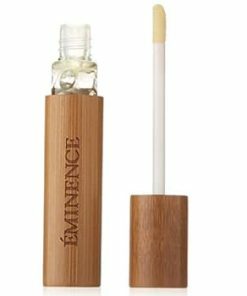 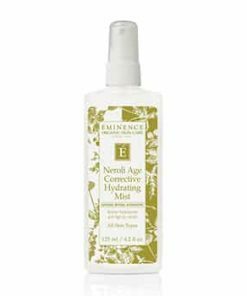 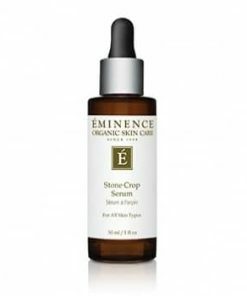 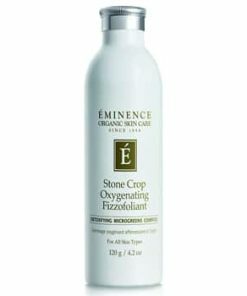 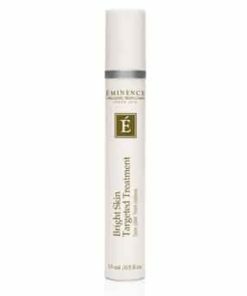 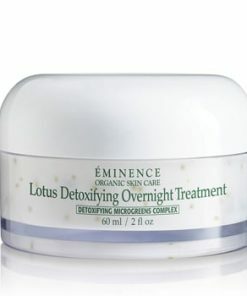 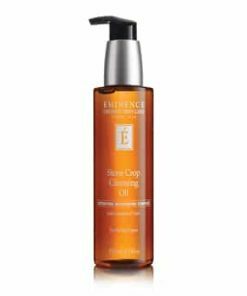 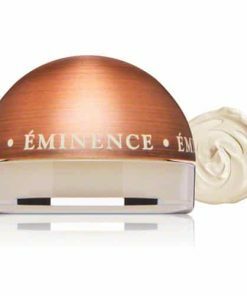 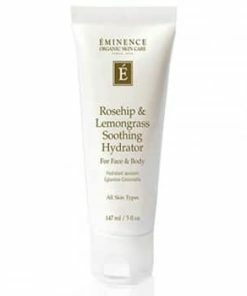 Eminence Naseberry Eye Exfoliant gently exfoliates, nourishes and protects the delicate skin around the eyes. 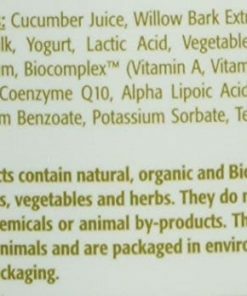 Naseberry juice and fruit remove dead dermal cells to brighten and rejuvenate the eye area while raspberry provides nourishing antioxidant benefits. 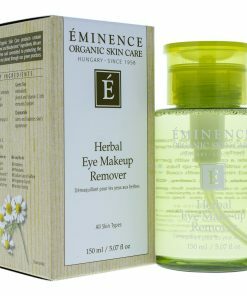 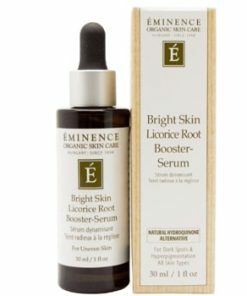 Eyebright reduces redness, swelling, puffiness and irritation as honey moisturizes and soothes. 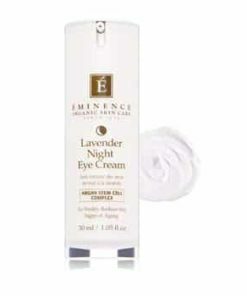 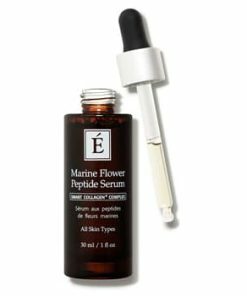 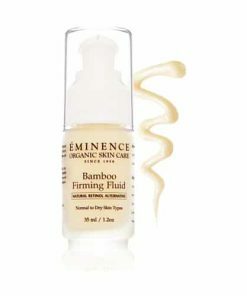 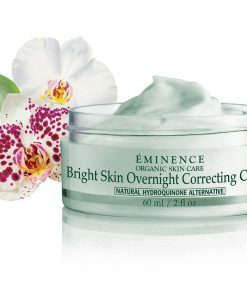 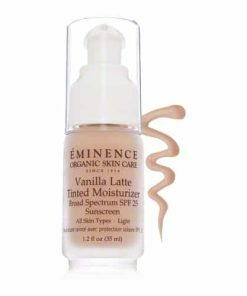 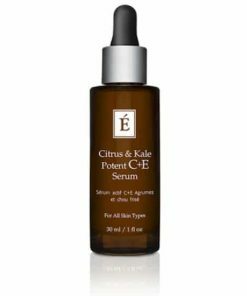 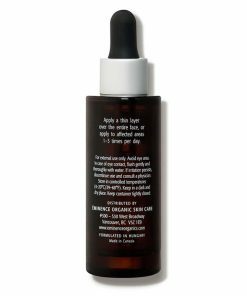 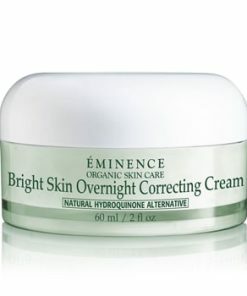 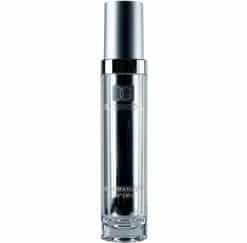 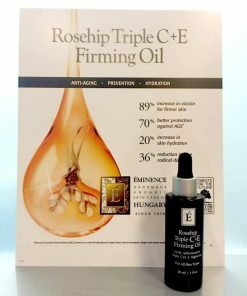 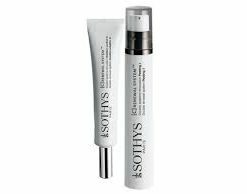 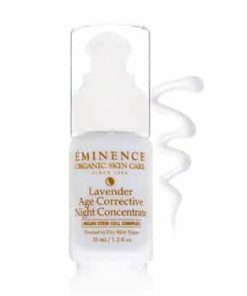 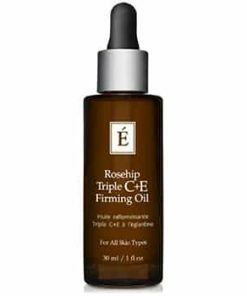 Its vitamin-rich formula works to reduce visible signs of aging, neutralize free-radicals and diminish under-eye circles. 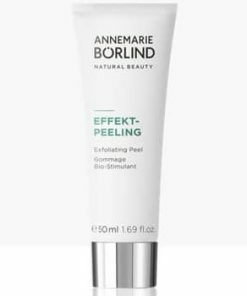 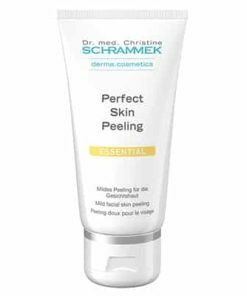 This multi-tasking exfoliator is ideal for preparing the skin for further treatment while improving the overall appearance of the eye area. 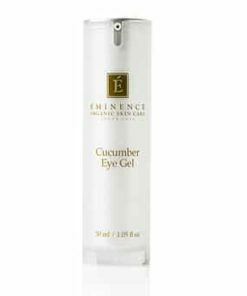 Gentle exfoliant for the eye area. 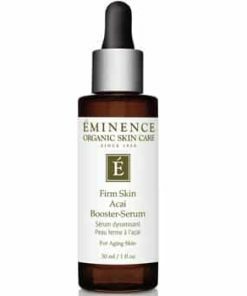 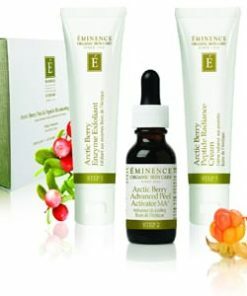 Fruit enzymes exfoliate fine lines and crows feet to give youthful smoothness. 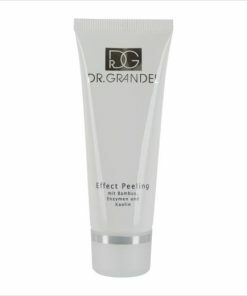 Prepares area to receive further treatments. 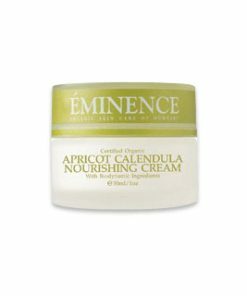 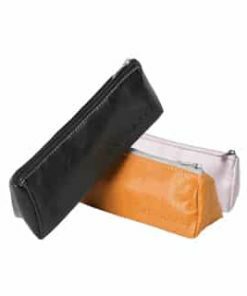 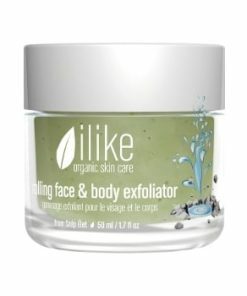 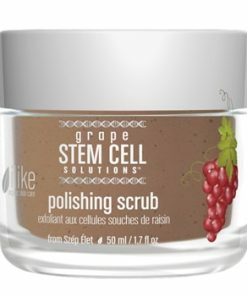 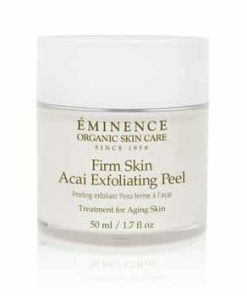 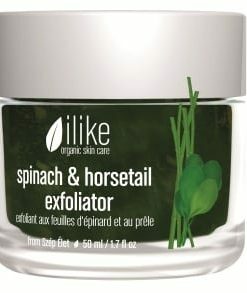 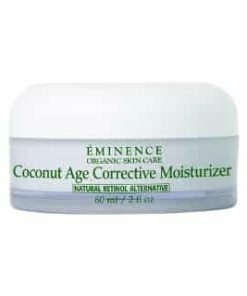 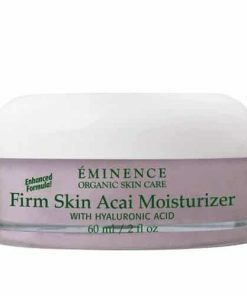 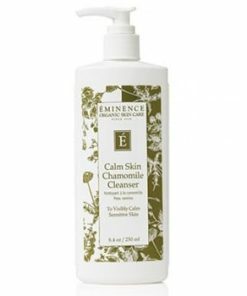 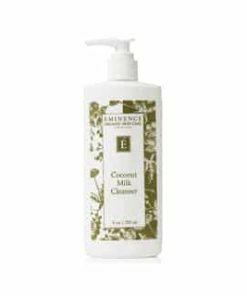 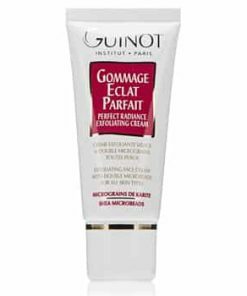 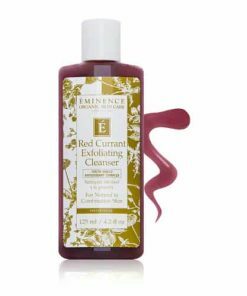 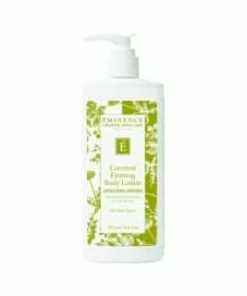 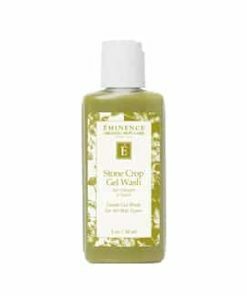 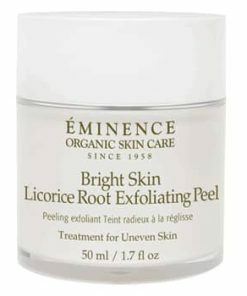 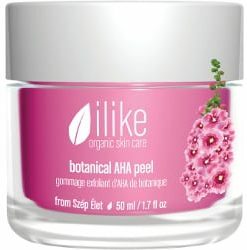 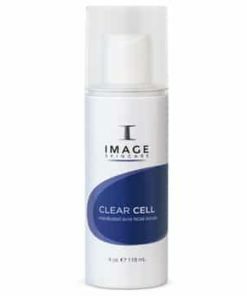 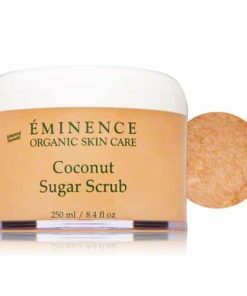 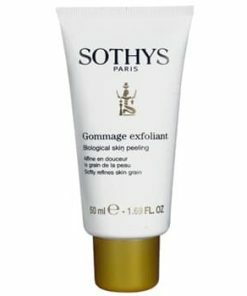 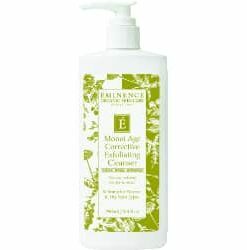 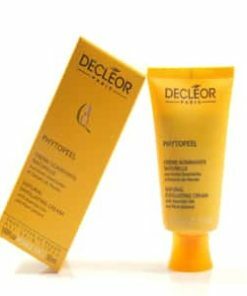 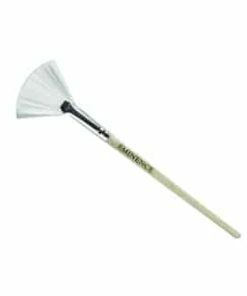 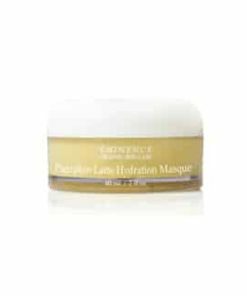 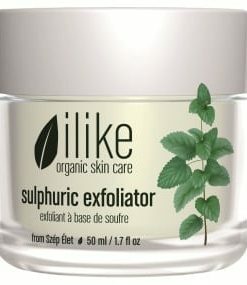 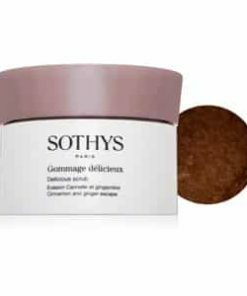 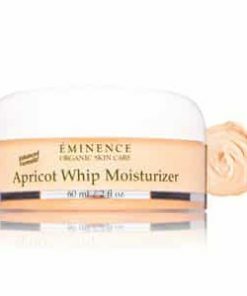 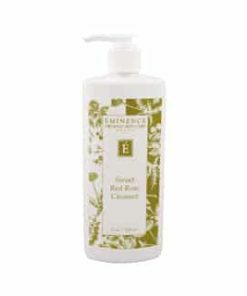 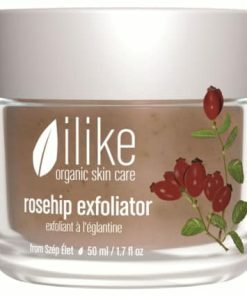 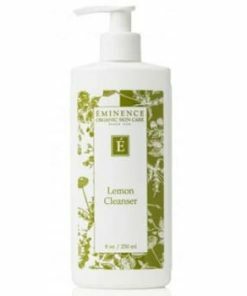 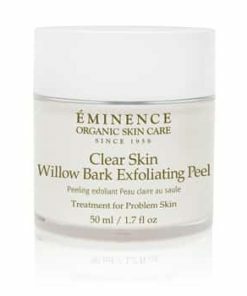 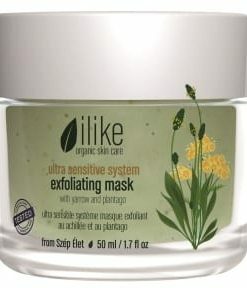 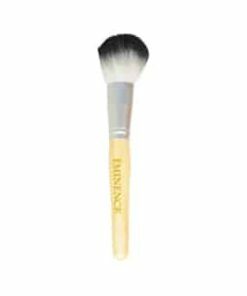 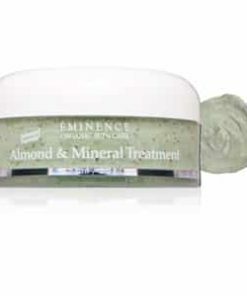 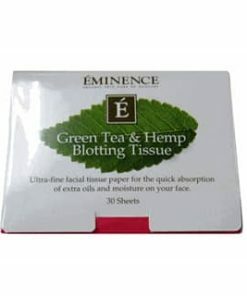 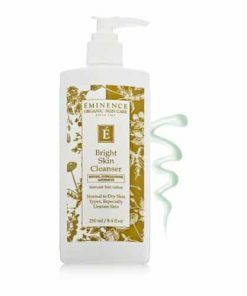 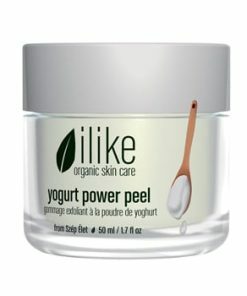 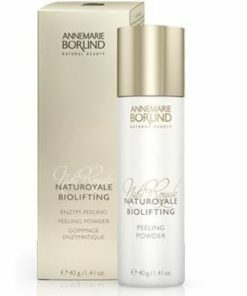 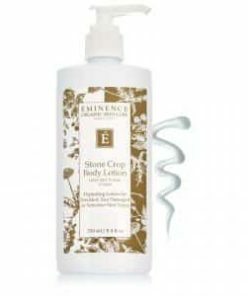 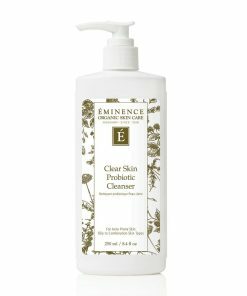 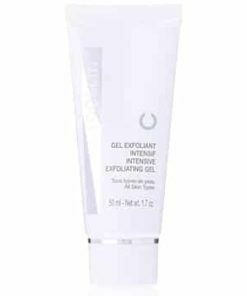 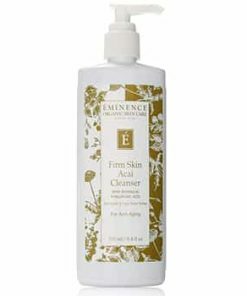 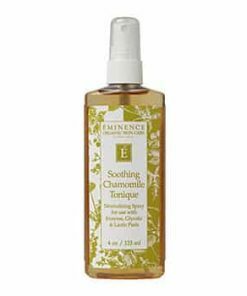 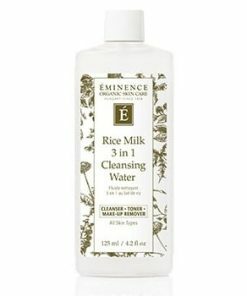 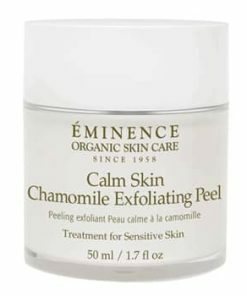 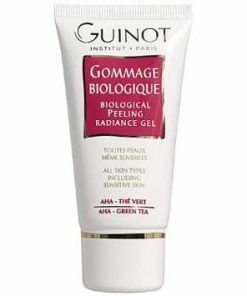 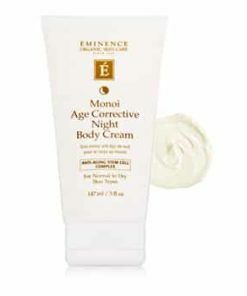 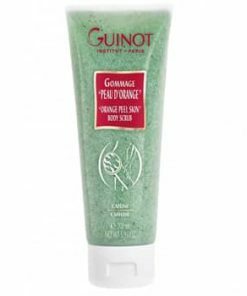 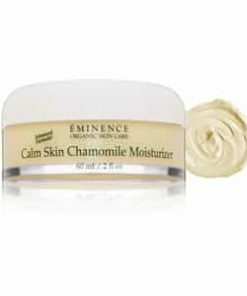 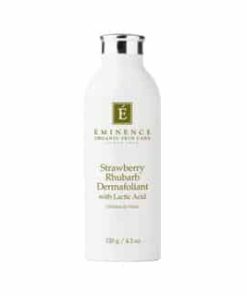 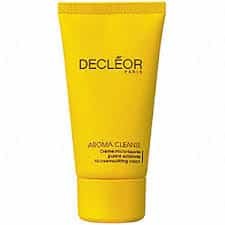 Gently exfoliates impurities from the skin surface. 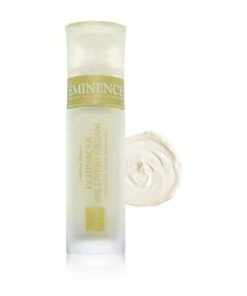 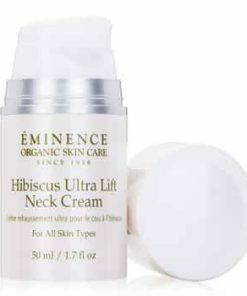 Smoothes and revitalizes the epidermis. 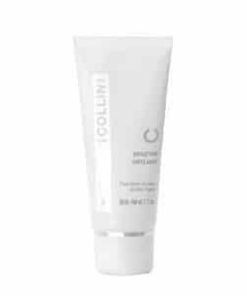 Dispense a small amount of exfoliant and apply gently around the eye area in a circular motion. 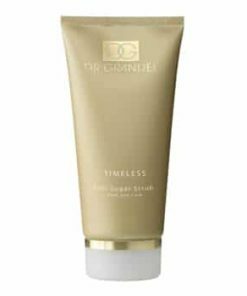 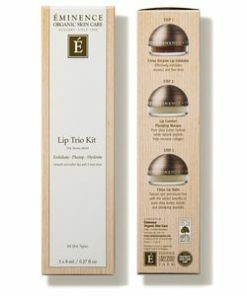 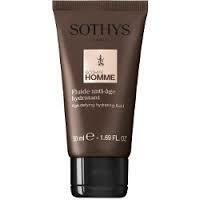 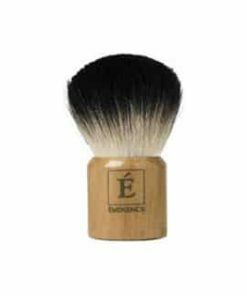 Allow the exfoliant to remain on the skin for 5 minutes, then remove with a warm damp cloth. 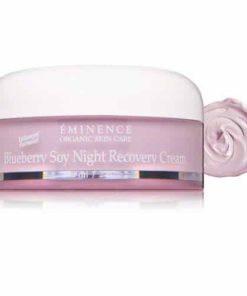 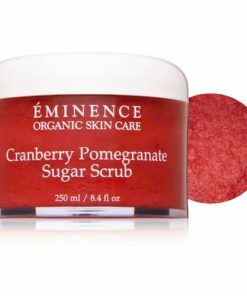 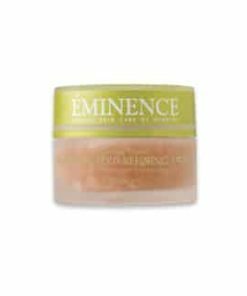 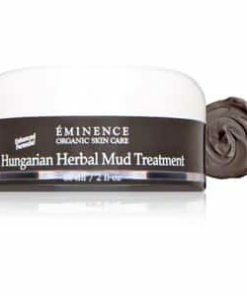 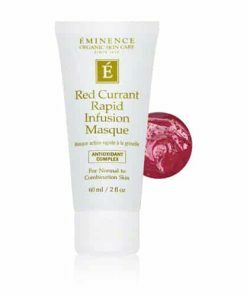 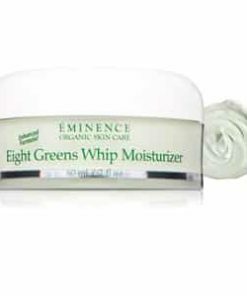 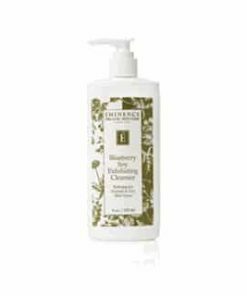 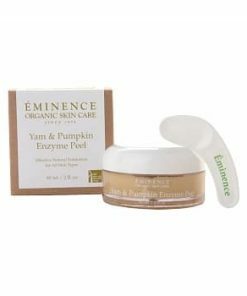 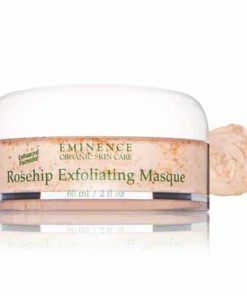 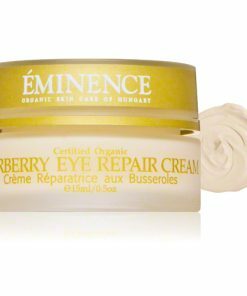 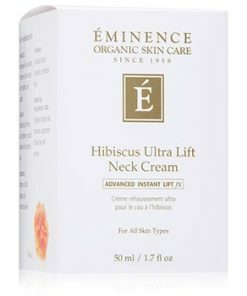 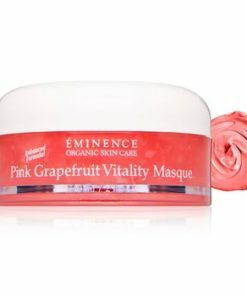 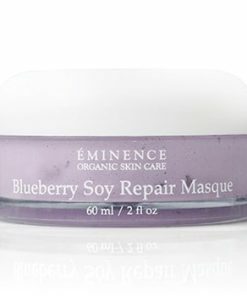 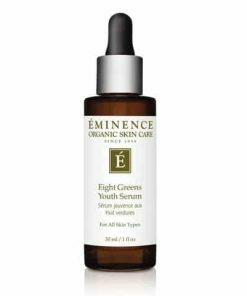 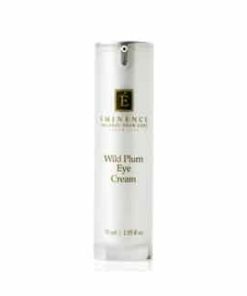 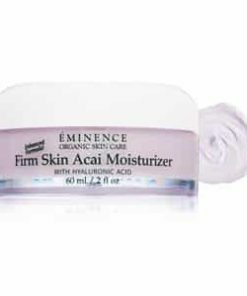 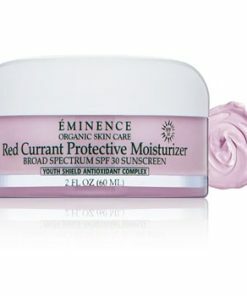 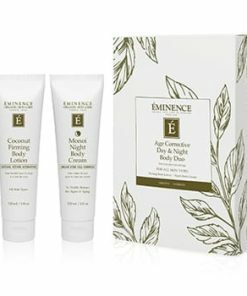 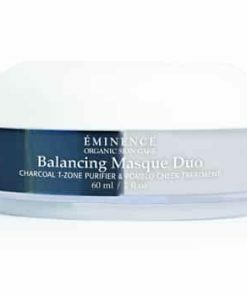 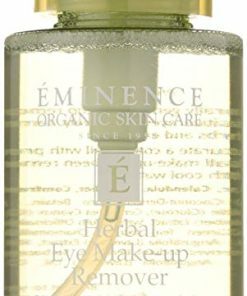 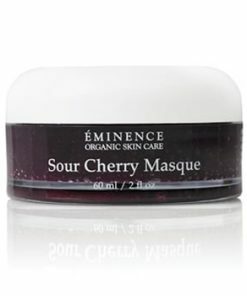 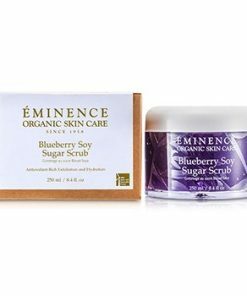 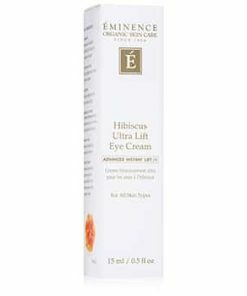 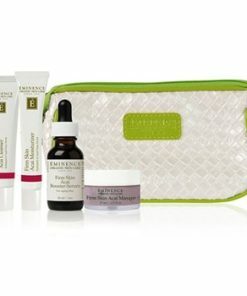 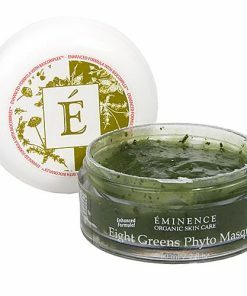 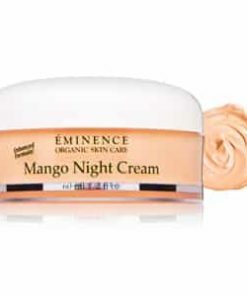 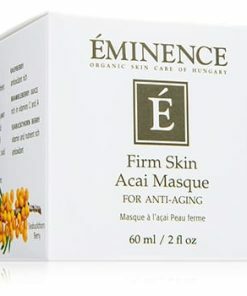 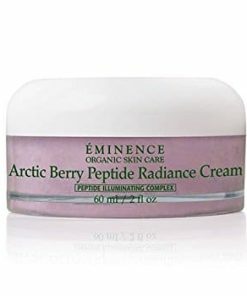 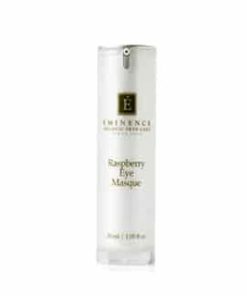 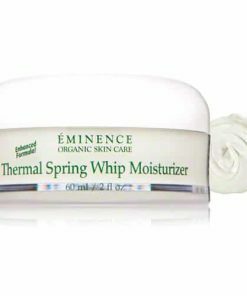 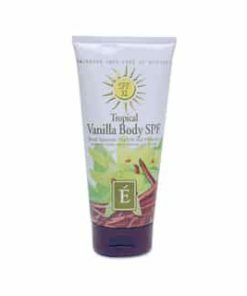 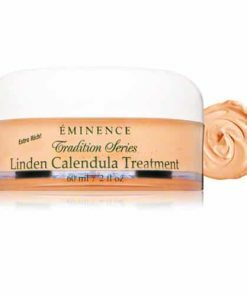 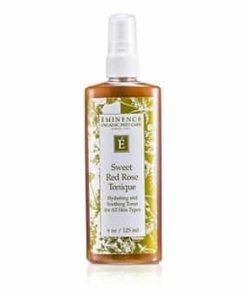 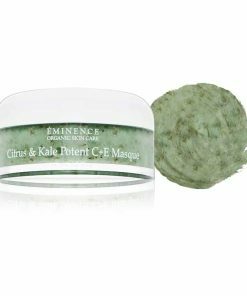 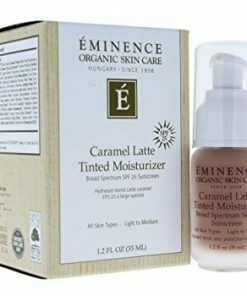 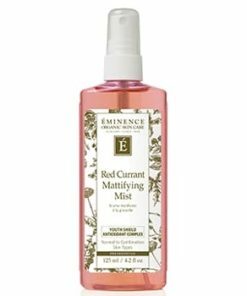 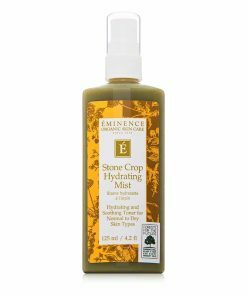 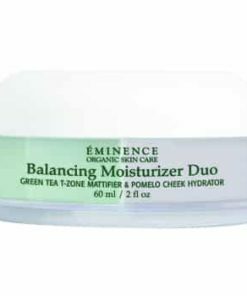 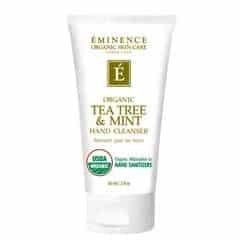 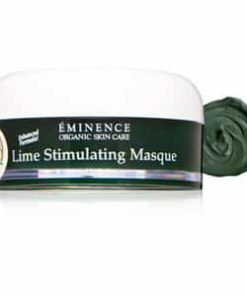 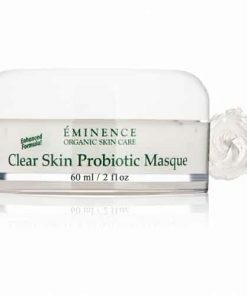 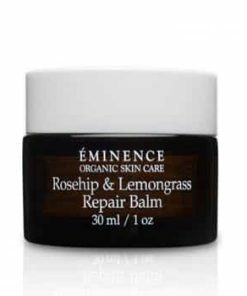 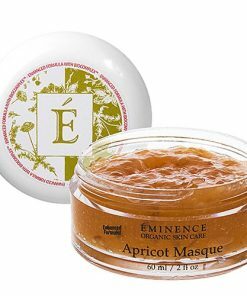 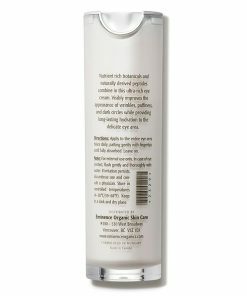 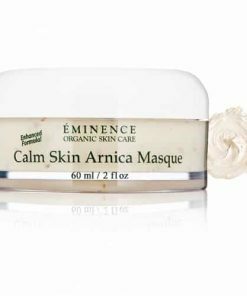 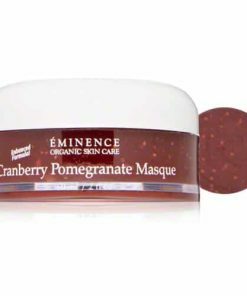 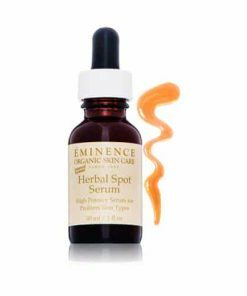 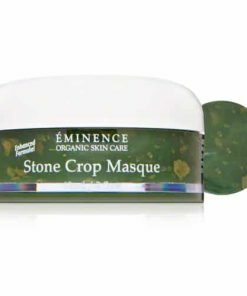 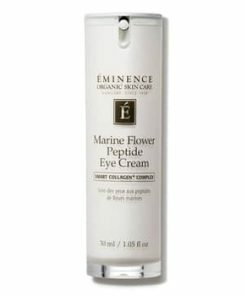 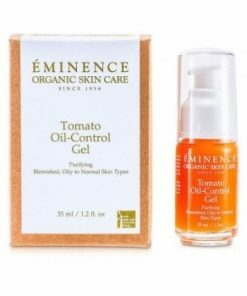 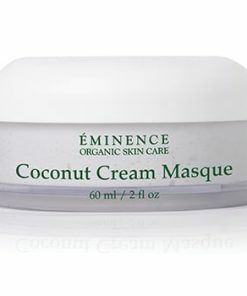 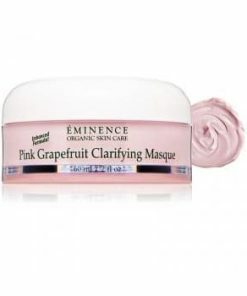 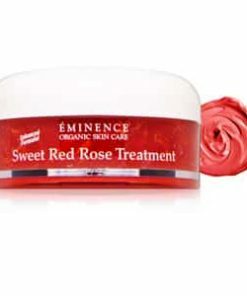 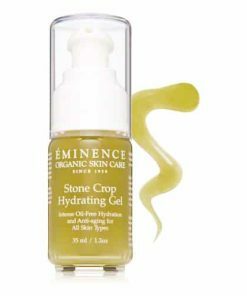 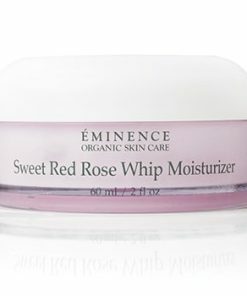 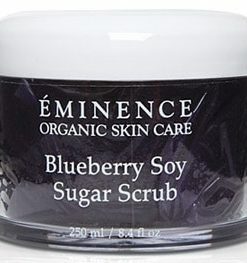 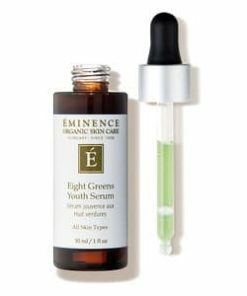 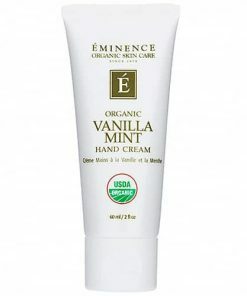 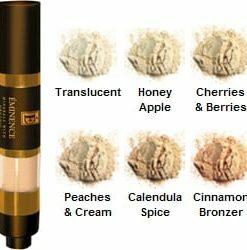 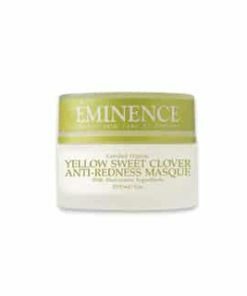 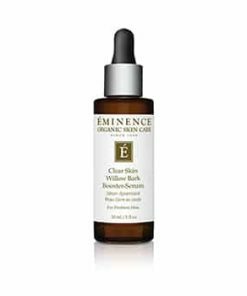 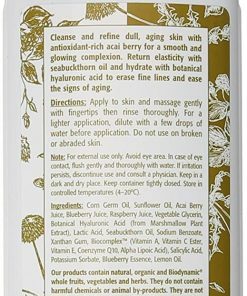 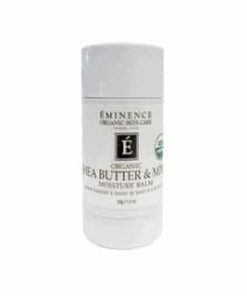 Eminence Naseberry Eye Exfoliant Ingredients: Naseberry Juice, Naseberry Fruit, Wild Black Carrot, Red Raspberry, Eyebright, Green Apple, Glycolic Acid, Honey, Hydroxyethly Cellulose, Titanium Dioxide, Sodium Benzoate, Vitamin A, C, E, K, B3, Calendula Petals, Lactic Acid, Coco Glucoside, Xanthan.